I am a Postdoctoral Research Associate in the Advanced Sensing Lab at SEIT in the University of New South Wales, Canberra. Prior to completing my Ph.D. program I was a professional software engineer with a background in mathematics. I also have industrial experience in optical design, physical optics, opto-mechanics, instrumentation, and instrumentation control. I work on polarization based remote sensing and design. 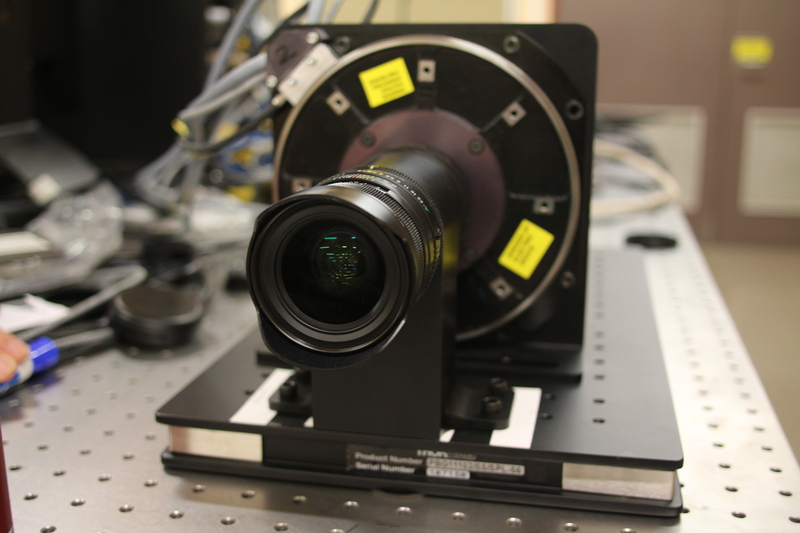 I primarily analyze polarization sensing instruments using image science, linear systems theory, estimation theory and these imaging operators in the presence of noise. I also use defined classification/detection tasks to define classes of compressive polarimetric instruments which are best suited to that specific task. This requires applications of machine learning and feature selection. I am generally interested in statistical operators applied to classical electromagnetics, machine learning (specifically manifold learning), using learned manifolds to drive insight into complicated physical problems, and general imaging/optics problems. NSF GK-12 Fellowship award for the mathematics classroom. I was partnered with a high school mathematics teacher and spent 15-20 hours per week on mathematics teaching, pedagogy, and curriculum design. Awarded to Ph.D. candidates attending the University of Arizona who are selected for novel imaging research. Awarded to those incoming graduate students who merit recruitment to the college. Merit scholarship awarded by the New Mexico Institute of Mining and Technology to National Merit Semi-finalists and those incoming undergraduates with ACT scores above 30. Merit and need-based scholarship awarded to outstanding low income matriculating undergraduates who choose to attend a university in New Mexico. Awarded upon recommendation by the department chair at the New Mexico Institute of Mining and Technology for academic excellence for undergraduate students. Awarded by the student body for outstanding service to the New Mexico Institute of Mining and Technology community. Award shared with fellow peer facilitators Carolyn Munk, Lisa Edwards, Mindy Gilbert, Aaron Lund, Aaron Prager, Mary Irwin, Becky Redden, Diane Meier, Levi Chavez, and Nikki Beauchamp.